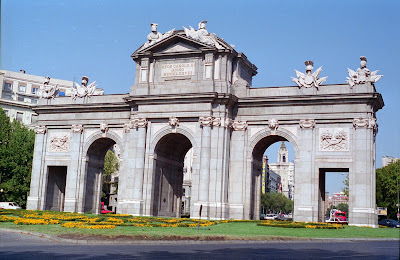 To Europe With Kids: Photo Friday: Madrid, Here We Come! 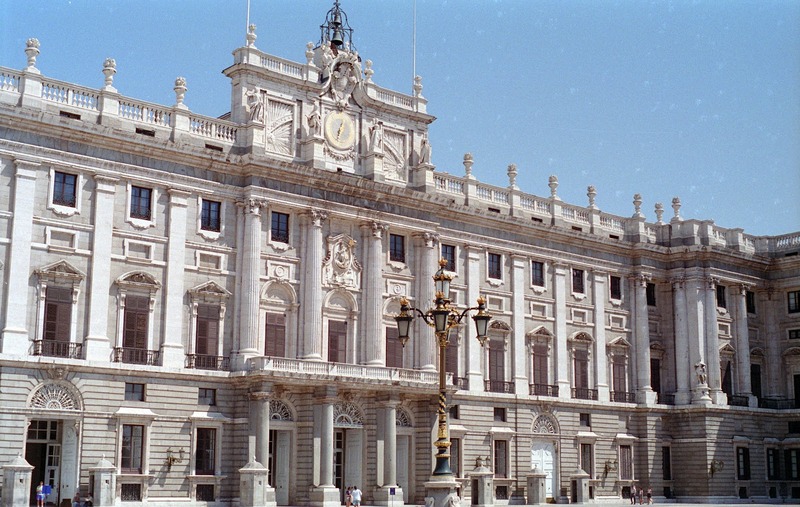 These pictures were taken in 1994 - the last time we were in Madrid. 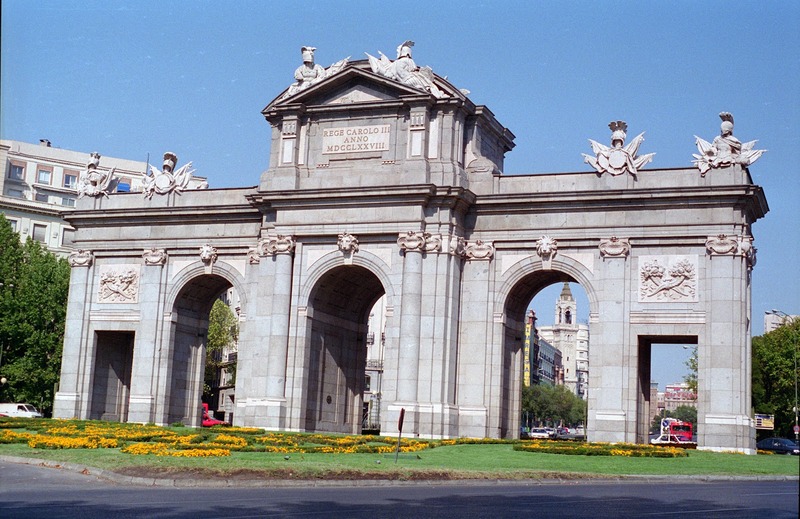 But we're on our way back - see you next week, Madrid! I've also linked up to Friday Daydreamin' at R We There Yet Mom? 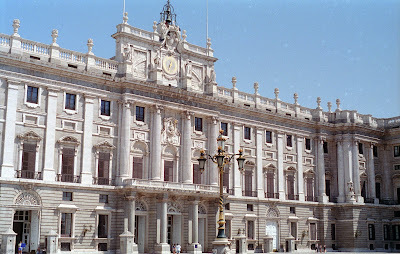 We have just been to Madrid a month ago. It is absolutely amazing. 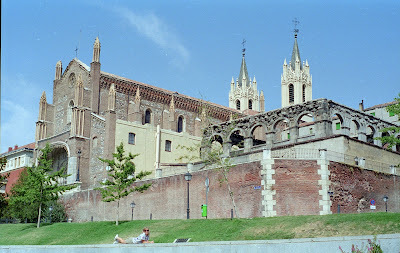 We really enjoyed the city walks, trips to the museums and tapas! Have a wonderful time! So much to do and see there!